The challenges that both large and small enterprises face are limitless. Many businesses struggle with customer retention, ease of communication, and seamless collaboration. The good news is that these pain points are chances for growth. Becoming a market leader requires grappling with these fundamental (and common!) business challenges and rising above them to create a backbone of profitability and effective operations. 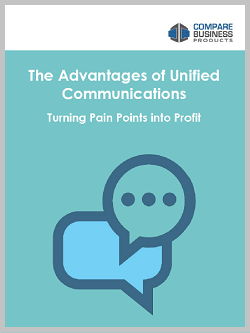 And that's where Unified Communications comes in.